The ICF (Intermediate Care Facilities) Program at Rise Life Services is comprised of 5 residential homes located throughout the East End of Long Island. This program is supported by OPWDD (Office of People with Developmental Disabilities) and caters to men and women, over 21 years of age, who are diagnosed with an Intellectual Disability and potentially diagnosed with a comorbid diagnosis. Each residence is Supervised 24/7 by staff who are committed to the individual’s they serve. Overall, our ICF’s serve individuals who are unable to care for their own basic needs or require heightened supervision and structure. The residents often require staff support in a multitude of areas such as residential habilitation, integration into the community, and activities of daily living, to promote their independence or preserve the skills that they already possess. Each residents’ treatment team, which consists of management, administration, behavior support, nursing support, direct care staff, day programming, and family members, strive to ensure that each resident has the best quality of life and can reach their fullest potential. In addition, each resident is an integral part of the team and their wants and needs are the center of their treatment plans. 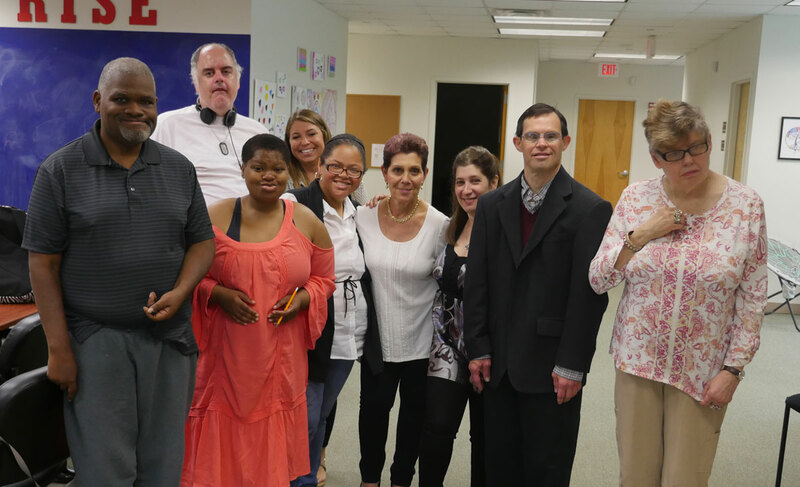 Each of the ICF Programs at RISE Life Services are unique in their own way. However, the feelings of comfort and safety are consistent. It is important to us as an agency to ensure that the each of the residents are allotted the same basic Human Rights an everyone else, especially the right to live with dignity and respect. The main goal for this program is to encourage growth for all of the individuals we serve toward living more independent lives. We strive to continuously nurture each individual’s physical, psychological, and emotional growth.